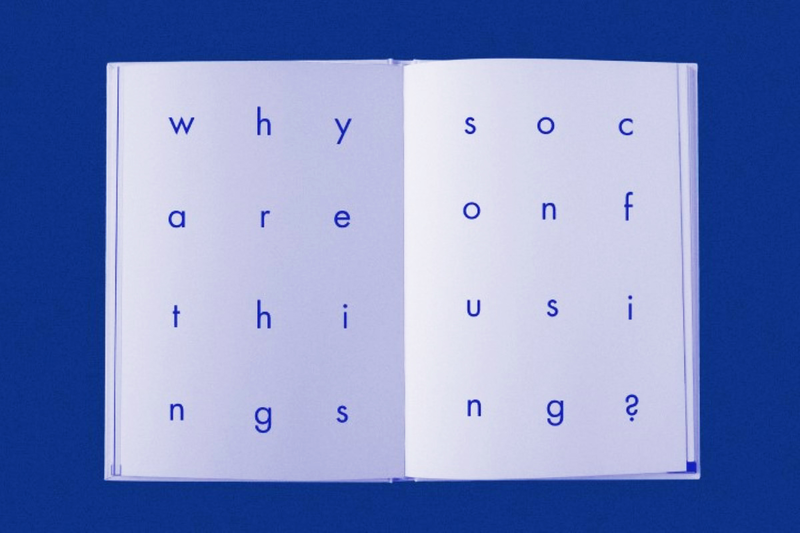 Mind Boggling Questions. 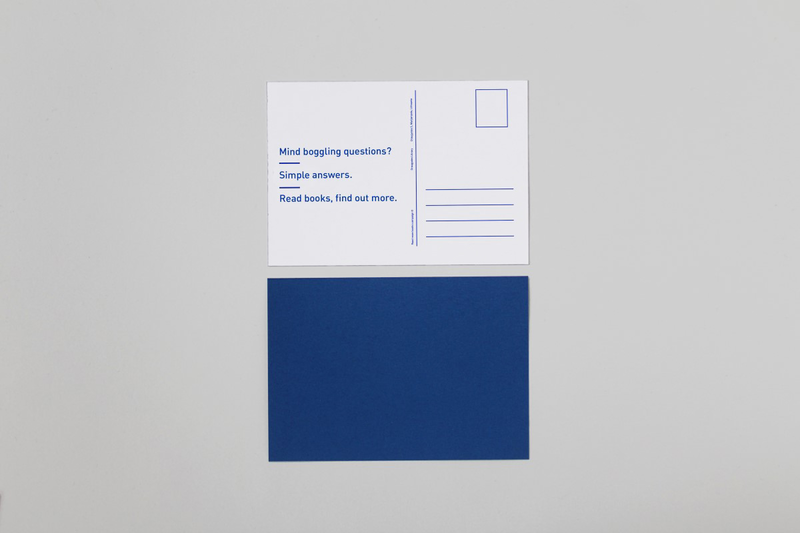 Simple	Answers. 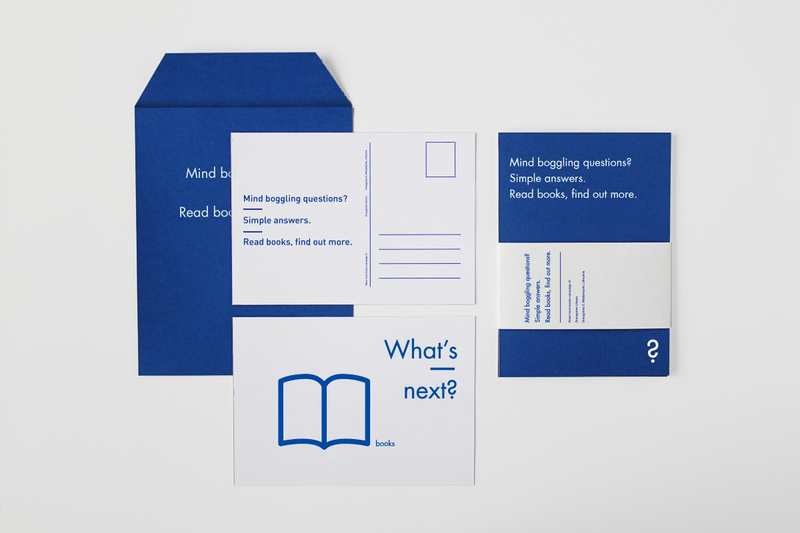 A set of 8 Postcards, envelope and brochure for Read more Books campaign at the local library. 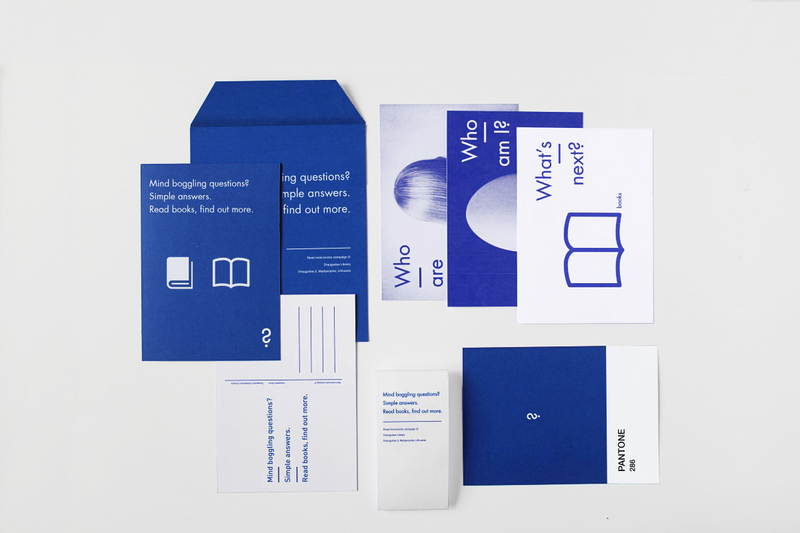 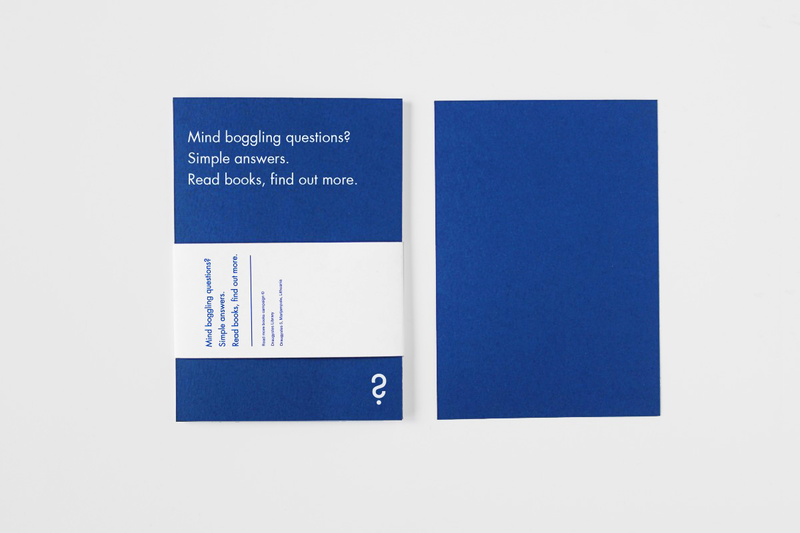 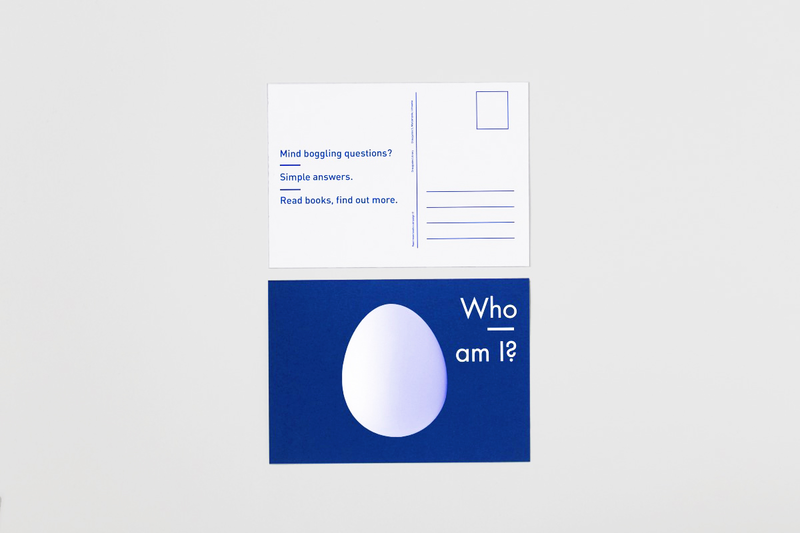 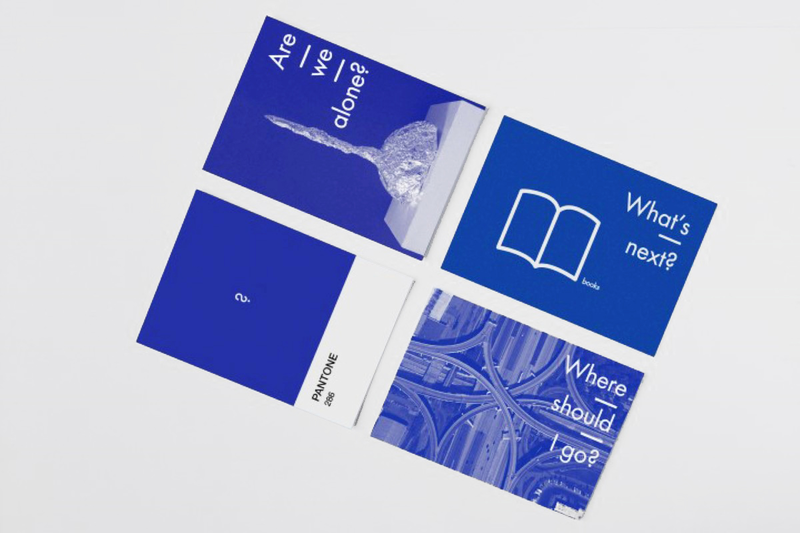 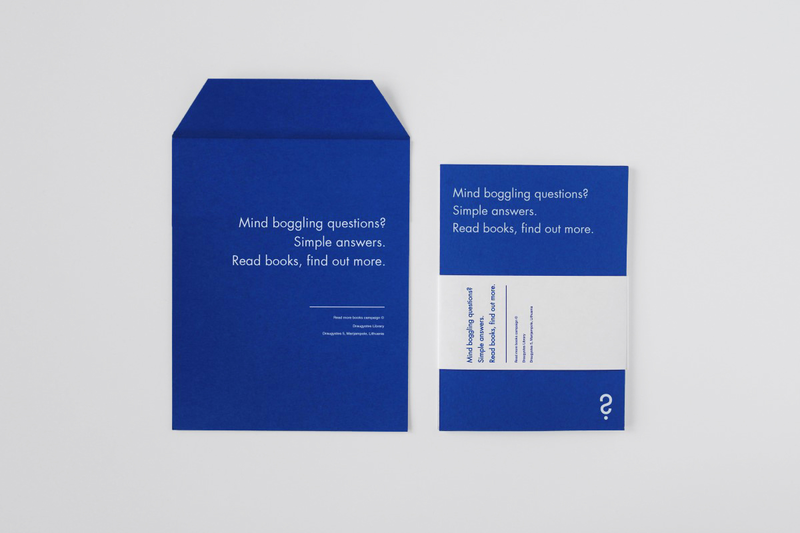 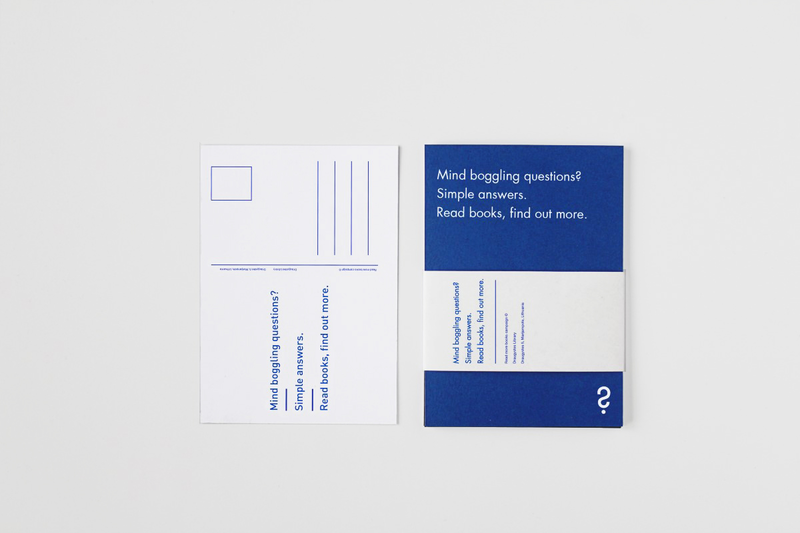 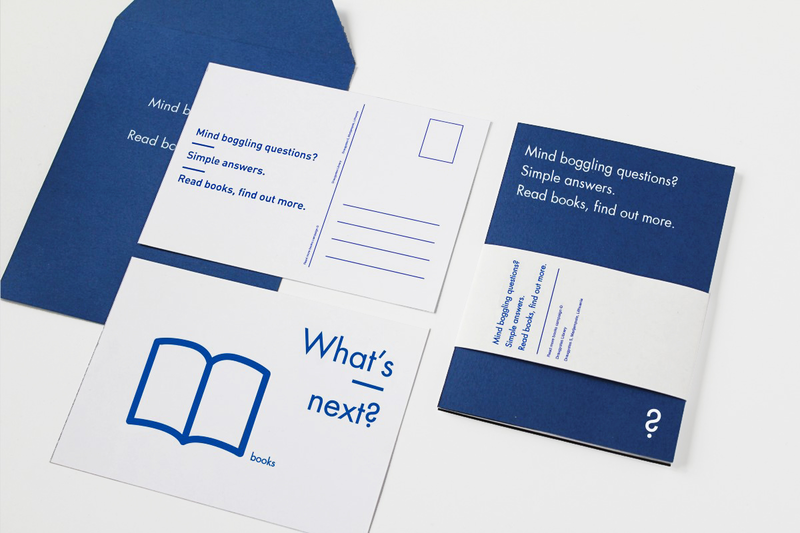 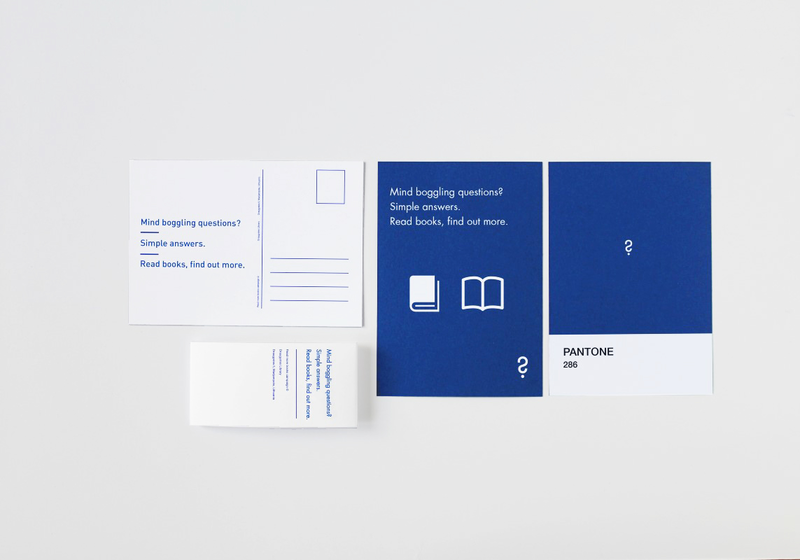 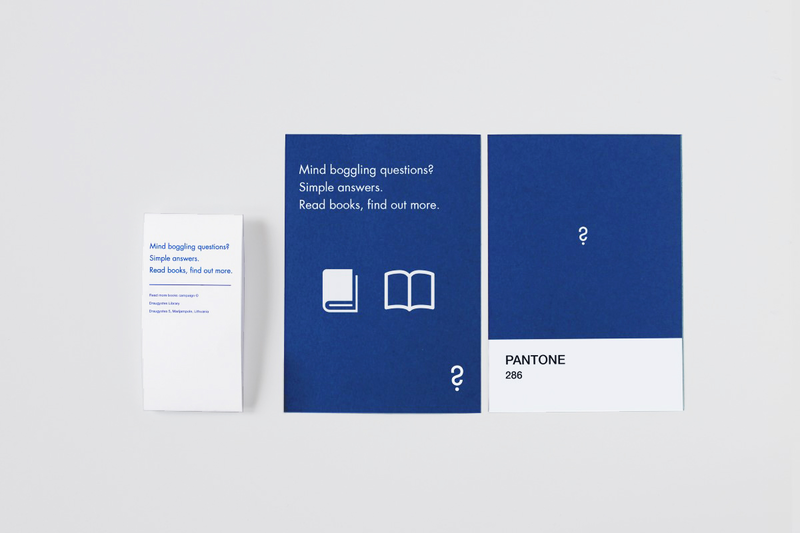 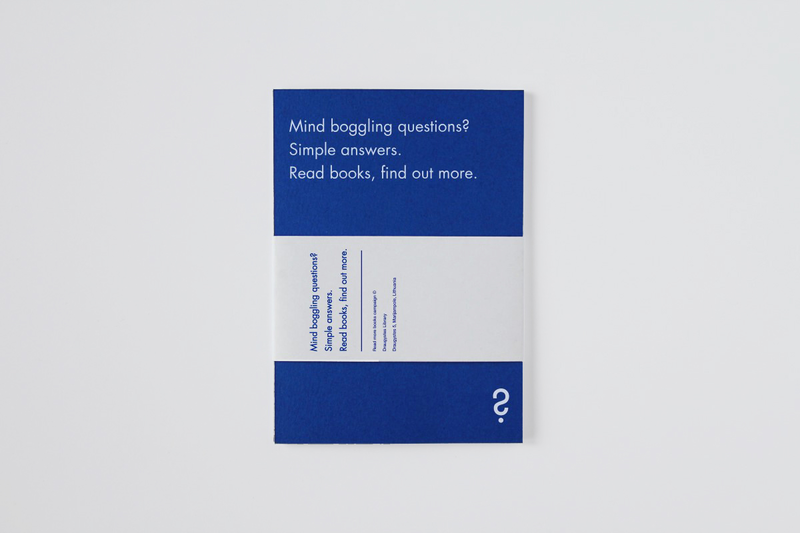 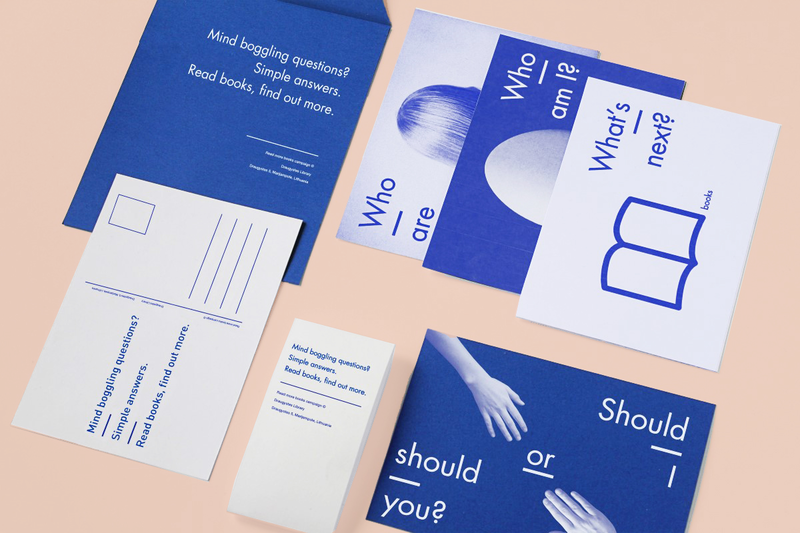 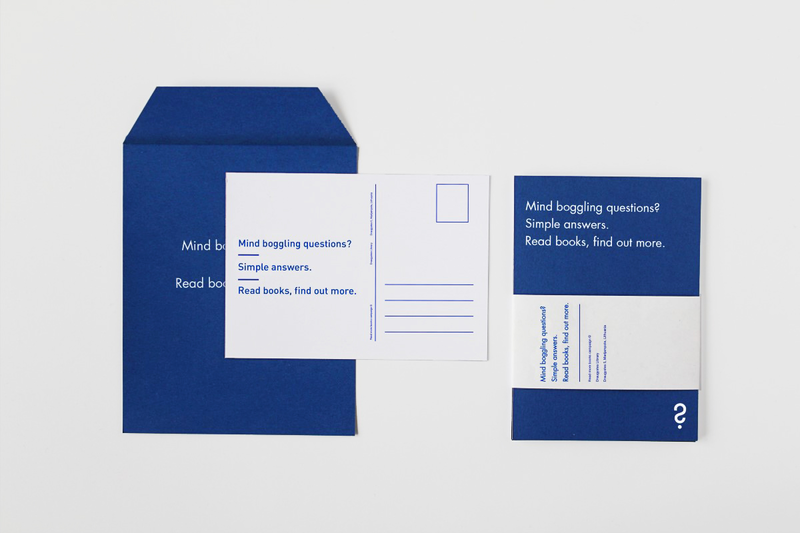 A design proposal with the concept of raising simple questions and encouraging library visitors to read more books and find out more. 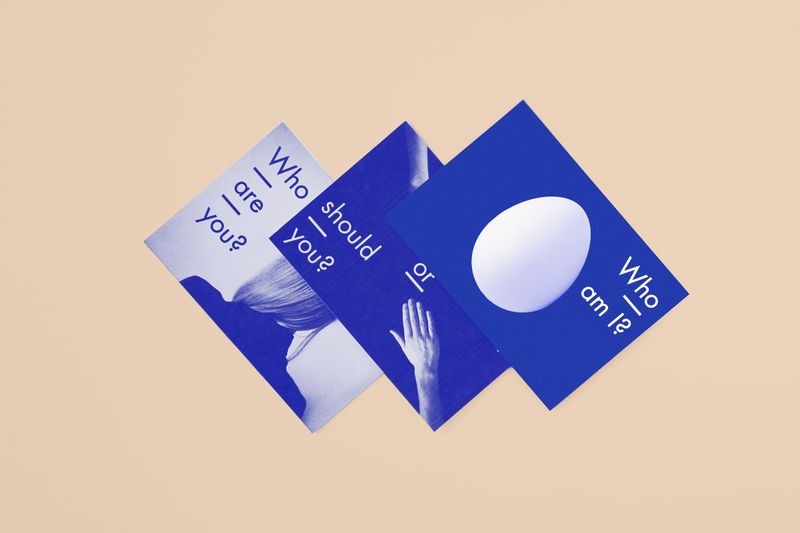 It especially targets the young audience. 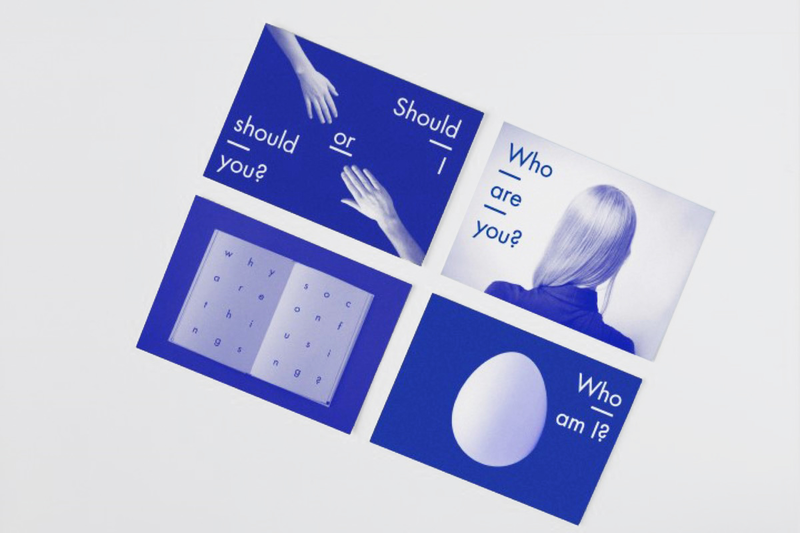 The various forms of elements from different places expose the essence or identity of a subject through eliminating all non-essential forms, features, or concepts.